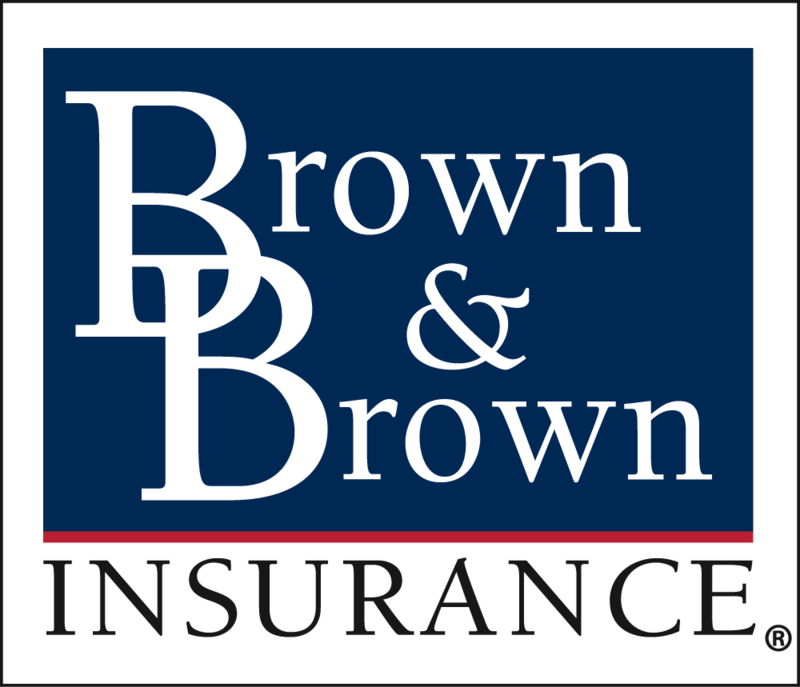 The Advocator Group, LLC, part of Brown & Brown Insurance, is honored to be named among the Top 100 Women-Led Businesses in Massachusetts as published in the Boston Globe Magazine. This recognition has been earned for the third consecutive year under the leadership of CEO, Julie Turpin, who has held this position since 2014 and celebrated her sixth anniversary with The Advocator Group earlier this year. The rankings for the top 100 women-led businesses in each state are based on a variety of factors, including revenue, workplace and management diversity, innovation and creative thinking, as well as the number and growth rate of full-time employees. The disability and Medicare advocacy firm serves a wide range of individuals nationwide who are battling illnesses and injuries that keep them from working, and part of the growing company’s vision is to help as many people as possible. Turpin continues to drive the organization toward this goal of reaching more individuals while also seeking to equip her team to assist with a wider variety of needs beyond Social Security disability insurance and the selection of a Medicare plan. Since Turpin’s appointment as CEO of The Advocator Group in 2014, The Advocator Group has refined its mission and vision statements as well as its core values, all to better reflect the evolving nature of the business and the company’s goal of enriching lives. This is one of the company’s core values, and Turpin believes that it applies equally to the company’s clients, business partners, and teammates.